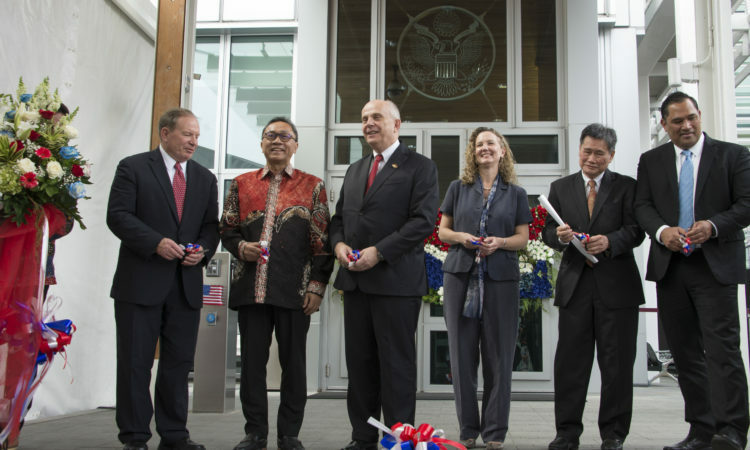 The primary goals of the Political Unit are to promote political development in adherence to the principles of democracy, rule of law and good governance, and promotion and protection of human rights; to strengthen the relations between ASEAN and its Dialogue Partners and other countries; and to develop a comprehensive approach to traditional and non-traditional security, and the peaceful settlement of disputes. 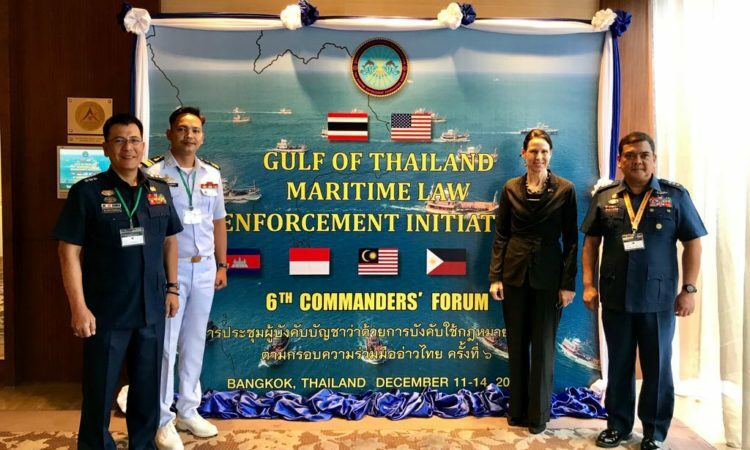 The political unit directs all aspects of the Political and Security portfolio under ASEAN, working in partnership with the ASEAN Secretariat Political & Security Directorate, the Committee of Permanent Representatives, and government officials on U.S. issues, initiatives, exercises, workshops, and programs for the East Asia Summit, the Senior Officials Meeting on Transnational Crime (SOM-TC, law enforcement led), the ASEAN Regional Forum (ARF, foreign ministry led), the ASEAN Defense Ministers’ Meeting-Plus (ADMM-Plus, defense ministry led), and Expanded ASEAN Maritime Forum. 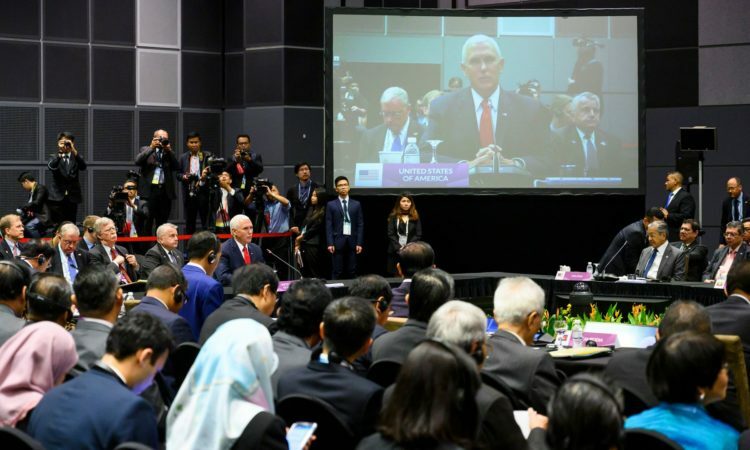 Economic Unit supports an economically strong ASEAN which is the United States’ third largest trading partner and the largest destination for U.S. foreign direct investment. 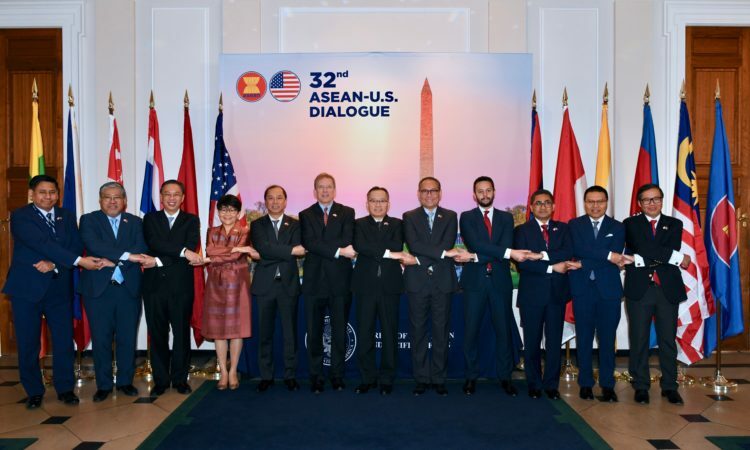 The unit works closely on the U.S.-ASEAN Expanded Economic Engagement Initiative (E3) and the U.S.-ASEAN Trade and Investment Framework Arrangement (TIFA) as well as leads the efforts for enhanced U.S.-ASEAN trade and investment cooperation, increased ASEAN trade and foreign direct investment, improved trade facilitation regimes, harmonized ASEAN standards and technical requirements, and broader engagement of the private sector. 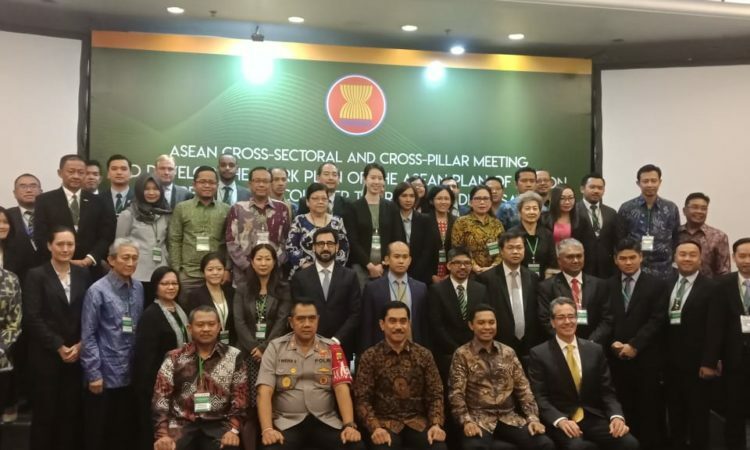 The Mission supports trade facilitation reforms and harmonization of standards and technical requirements in ASEAN priority integration sectors, including the ASEAN Single Window. 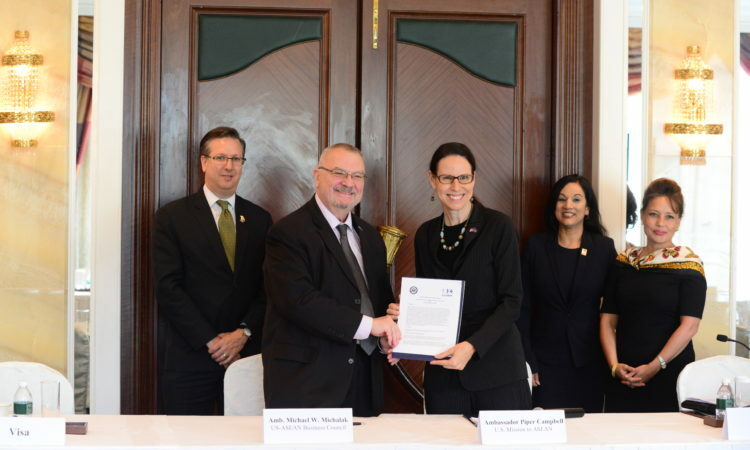 USASEAN coordinates the U.S. engagement on expanding ASEAN small and medium-sized enterprise access to regional and global markets, cooperation in the renewable energy sector with ASEAN, collaboration between ASEAN and APEC in priority areas such as food safety and food security, green buildings, and energy. 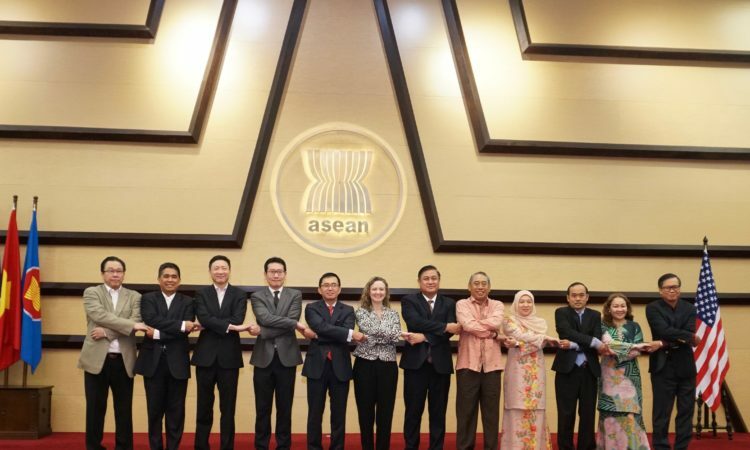 Particular focus is concentrated on increasing the capacity of the four newest ASEAN Member States, Cambodia, Laos, Myanmar and Vietnam for implementing ASEAN economic integration policies. The Public Affairs Unit directs all aspects of the Mission’s communication activities including media and press relations, social media, cultural programming, as well as educational and professional exchange programs. 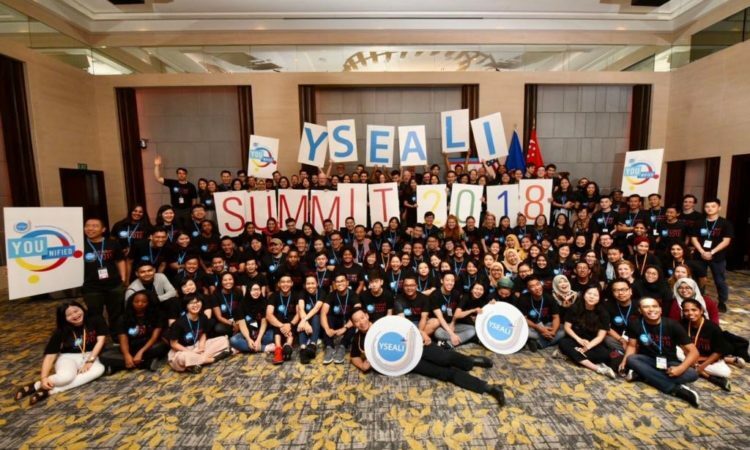 Its programs including the Young Southeast Asia Leadership Initiative (YSEALI) highlight how Mission activities support the United States’ long-term commitment to the region and to ASEAN. 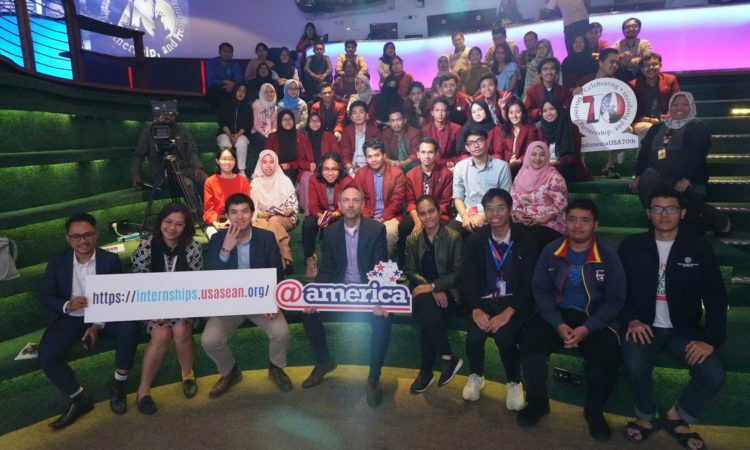 PAS also supports and jointly develops initiatives with ASEAN on socio-cultural issues, such as the ASEAN Youth Volunteers Program, the Fulbright ASEAN Visiting Scholar Program, and the U.S.-ASEAN Science and Technology Fellows Program. 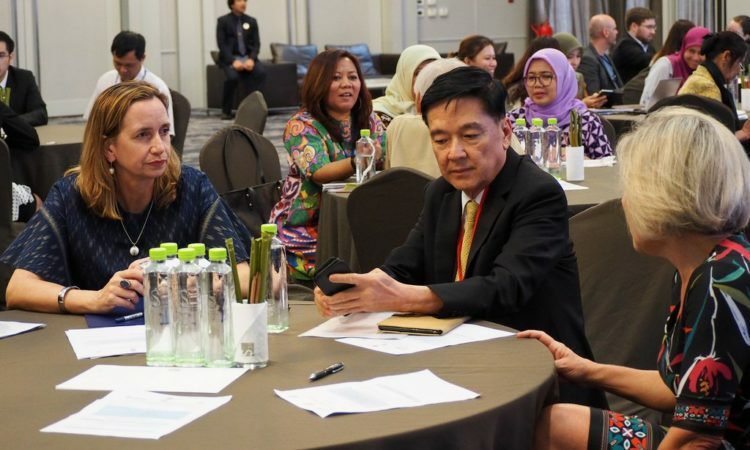 USAID supports ASEAN’s work within all three pillars of ASEAN integration — political-security, economic and socio-cultural — as well as ASEAN Secretariat institutional strengthening. 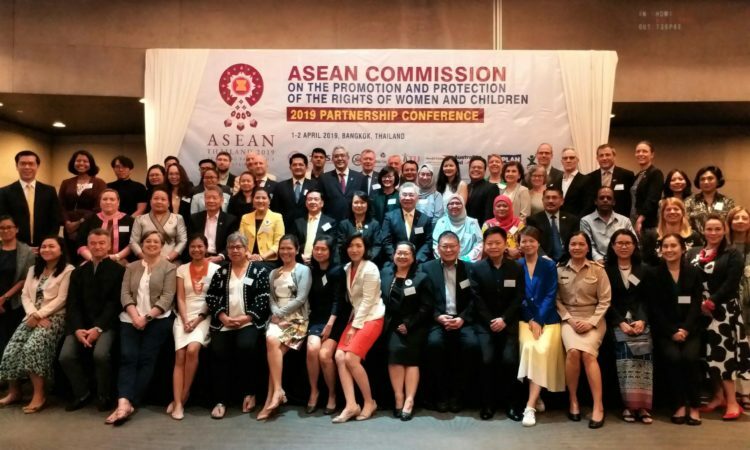 USAID’s ASEAN-U.S. cooperation programs are working at the regional and national levels to strengthen ASEAN’s ability to achieve its goals in areas such as combating human trafficking, combating wildlife trafficking, promoting human rights. 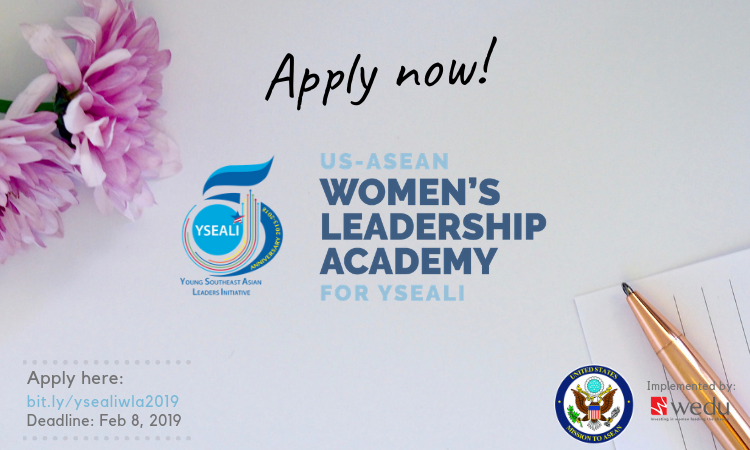 Programs are also helping to build disaster resilient communities and environmentally sustainable cities, strengthening food security, promoting youth leadership through volunteerism, addressing climate change and energy efficiency, and incorporating science and technology into policy-making. 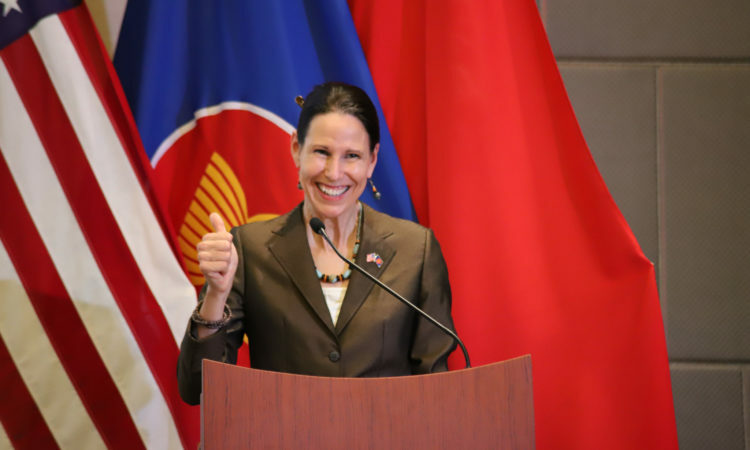 USAID also supports ASEAN’s economic integration goals, particularly in trade and investment facilitation, SME development, and ICT. 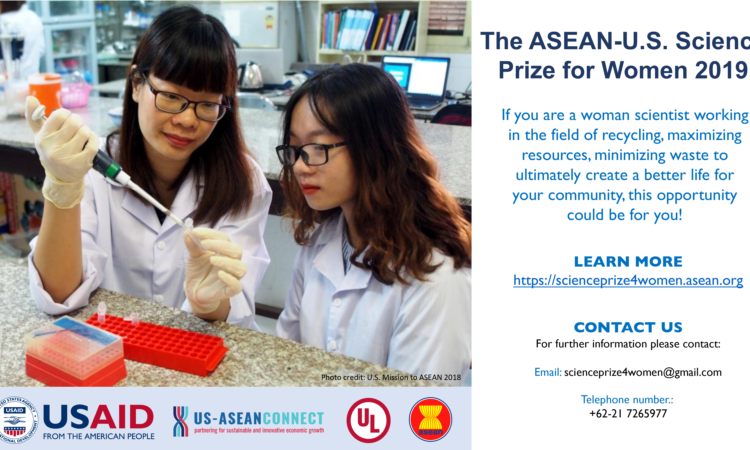 USAID works closely with the Department of State and other U.S. agencies, and with the ASEAN Secretariat and ASEAN Member States, to determine activities that will promote stronger institutions, enhance human development and contribute to narrowing the development gap for a stable, secure and prosperous ASEAN. 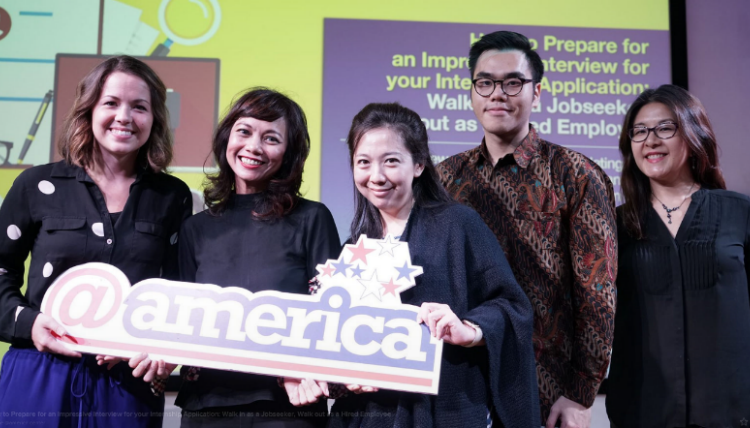 The Public Affairs section of the U.S. Mission to ASEAN directs the Mission’s communications programs, which aim to build understanding between the United States, the ASEAN Secretariat, and ASEAN’s 600 million citizens. 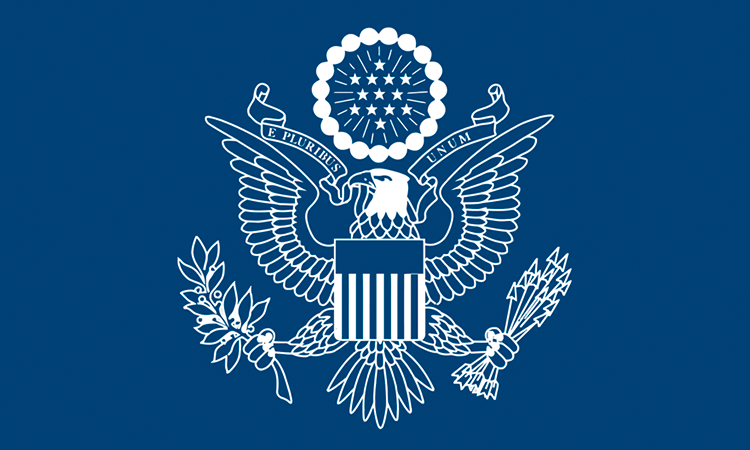 If you are a member of the press and would like to be on our distribution list for press releases and media alerts, please send an email to usasean-social@state.gov with your name, press agency, email address, and mobile phone number. 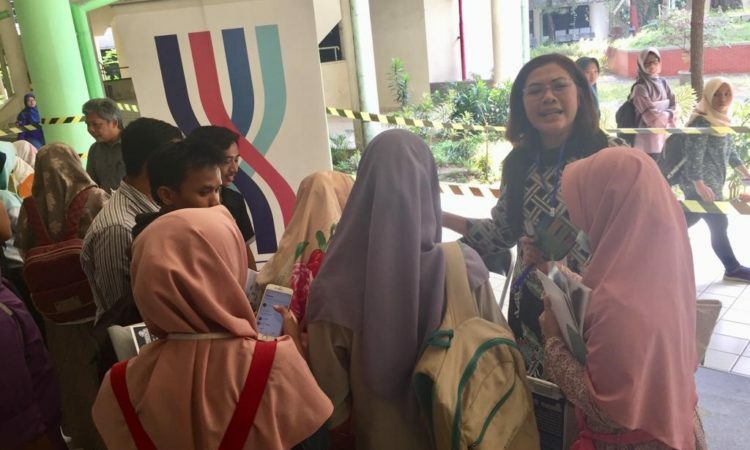 The press is also invited to follow us on Facebook (USMission2ASEAN),Twitter (USMission2ASEAN), and Instagram (USMission2ASEAN) which are both updated regularly and may offer exclusive content from live events. 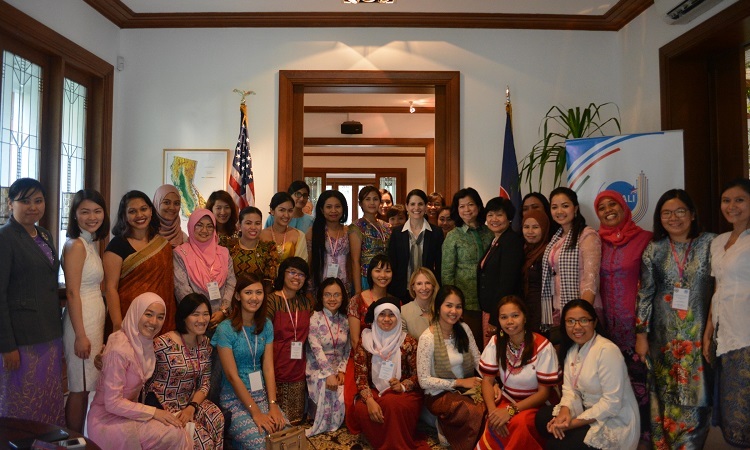 The U.S. Mission to ASEAN also maintains a folder on its Flickr site that contains photos for use by the press. The photographs in this folder are being made available for publication by news organizations, and may not be used in materials, advertisements, products, or promotions that in any way suggest approval or endorsement of the United States Government, any US Government officials, or any other individual who appears in these photographs. The folder can be found at our Flickr page. Other photography on our Flickr site that is not in the folder above may not be used without prior written consent.